Home » Latest News For Adults » Books, Movies + Music » Authors » Cockburn Libraries' official launch of the National Year of Reading. 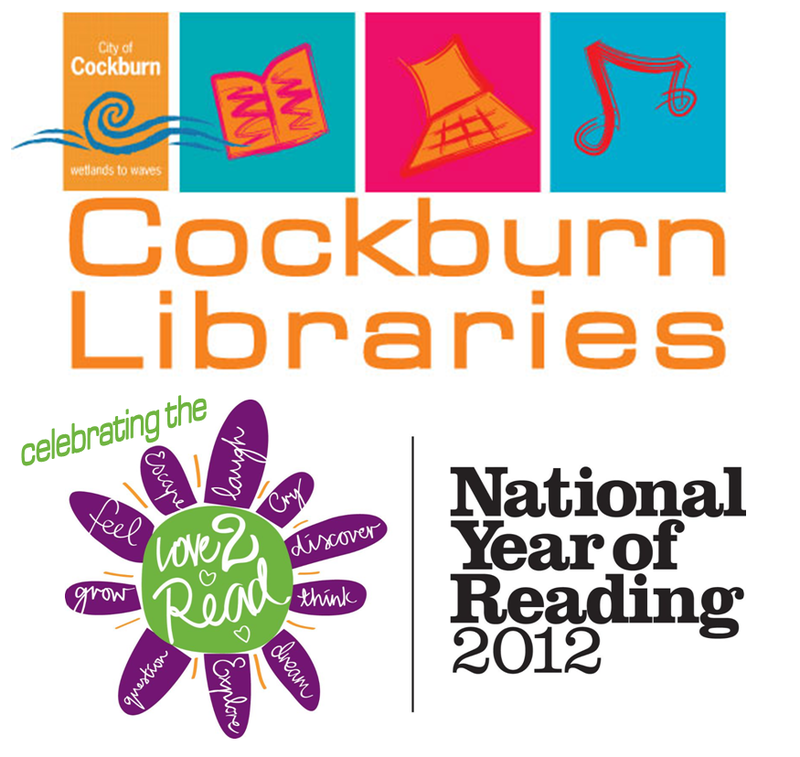 Cockburn Libraries' official launch of the National Year of Reading. Join us on Library Lovers’ Day (aka Valentine’s Day) to show your love of reading & literacy. The launch will feature talking from author Julia Lawrinson, live music from Lucy Peach, MCing (the old school kind) by broadcaster Grant Stone, a Welcome to Country by Reverend Sealin Garlett, and the offical launch bit by City of Cockburn Mayor, Logan K Howlett. Outside on the lawn, from 10.30am, will be a special Library Lovers’ Day Storytime for the kids, featuring music and face painting.